March doesn't just signal the start of Spring Season, it also reminds us that Summer is just right around the corner. What does that mean for us fashionistas? That it's time we start getting our bodies ready for the beach! 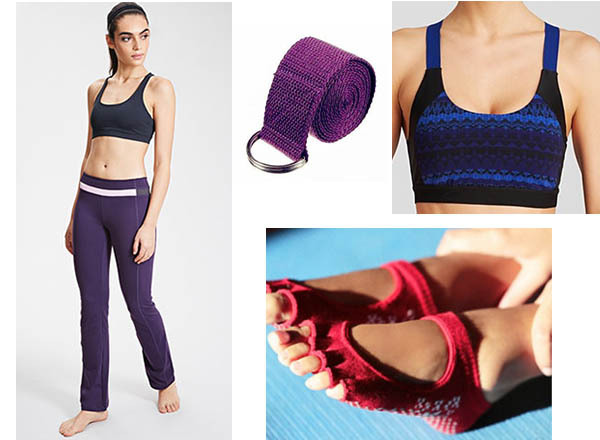 Since working out is a crucial part of a every fashionista's lifestyle, why not do it in style? After all, working out in style doesn't just make you look good, but it also motivates you to keep working out and not get into a workout lull. So before you go ahead and think of skipping your workout, check out these chic workout outfits. They might just inspire you to get back in shape in time for Summer! Your workout gear is just as important as your exercise routine, which is why you'll love this outfit! This Forever 21 track jacket's heathered fabric and colour-blocked panels create a flattering silhouette. For your inner-wear, try this Lorna Jane Tayla sports bra for support. Skip the shorts and go for this Run Marble Tights from Adidas by Stella McCartney for a stylish edge to your exercise look. Finally, this lightweight yet very durable drawstring bag from Adidas Originals is perfect for all your pre and post workout needs. This pair of Fit & Flare Yoga Pants from Forever 21 can easily go from your morning workout session to brunch with girlfriends! It's all in the silhouette as it's crafted out of an uber comfortable stretch-knit fabric. For your top, wear this Yoga Sports Bra from Alo Yoga; and to help you out during the exercise proper is This and That's very portable and easy to clean Yoga strap. 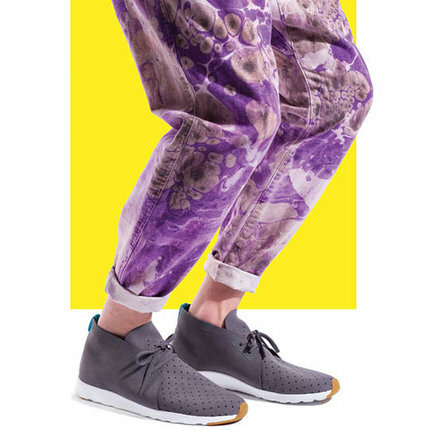 Lastly, for an almost-barefoot workout, you can use Toesox Womens Oh Deer Yoga Sock. It's lightweight and floor-gripping, making it ideal for demanding Yoga workouts. 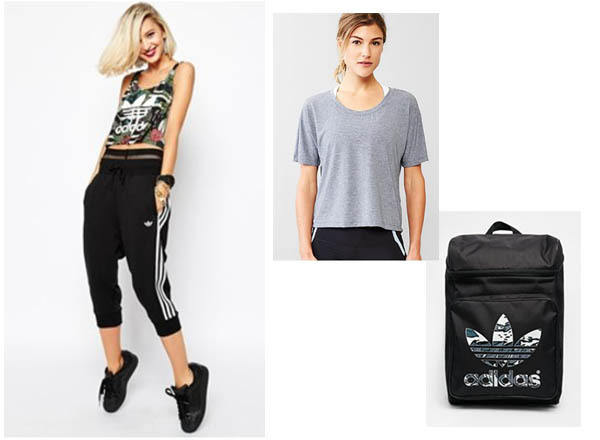 Adidas is one of the most iconic sportswear brands in the world and their ability to fuse ability, fashion, and function is evident in these sweatpants and backpack. The pants by Adidas are wide-cut, has a drawstring waistband, fitted cuffs and side pockets for an extra comfortable workout. While the bag is streetstyle-worthy but also serves as a good gym bag for your workout essentials. Pair these two with GAP's breathable and lightweight jersey knit shirt for a worry-free bust-a-move Zumba session. 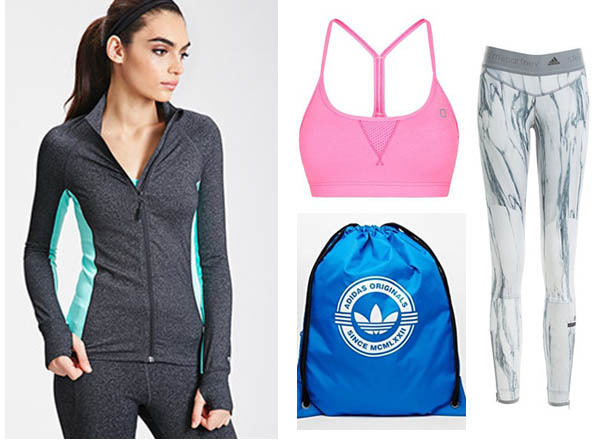 Which workout outfit caught your eye? Let us know in the comments below. Click here for more fit and fab items! The modern woman is out to make things happen, reach for her goals, and do something that is closely in line with her passion. Such is the lovely and fashionable Clozette Ambassador Coco Mercy. 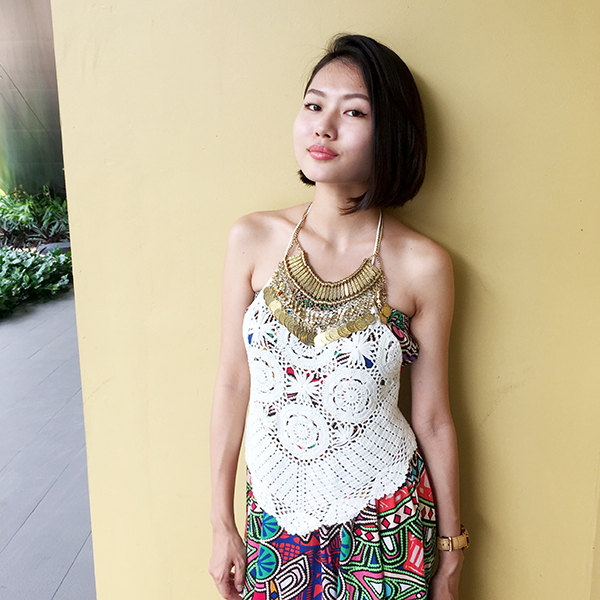 She is a fashionista with a passion for the Bohemian aesthetic who is actively pursuing launching her own clothing line with the hopes of spreading the love for her chosen style to other fashionistas. Now that is an example of women who can #MakeItHappen. 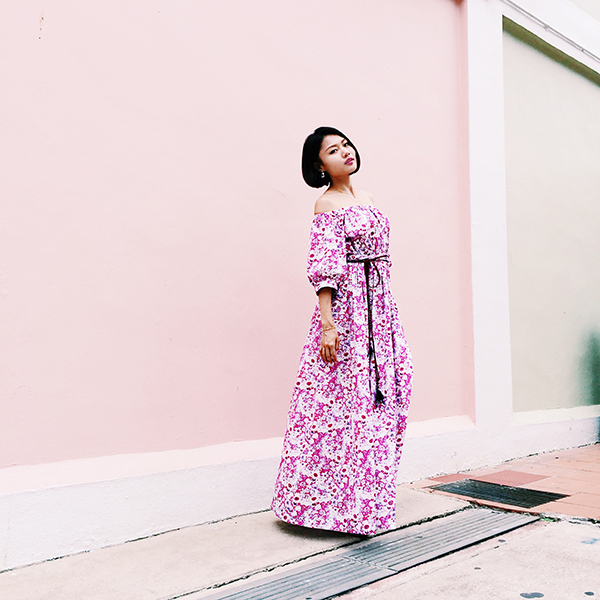 Let's see how this unstoppable fashion-lover takes the industry by storm and get a peek into what we can expect from her upcoming Bohemian-inspired clothing line. What got you interested in bohemian fashion? Who are your favourite bohemian style icons? My background in art and love for ethnic fusion style got me really interested in bohemian style. I was tired of seeing skimpy street wear and ‘minimalism’. By the time I discovered how much I really belong with it, there was no turning back. My favourite bohemian style icons are the Olsen twins, and designers Roberto Cavalli, Elie Saab and Giambattista Valli are amongst my favourites. How did you decide to start a fashion label? The idea started years ago when I decided to pursue fashion. The brand was born when I was in London fashion schools last summer. What were the necessary preparations for an e-commerce store and how hard was it to balance everything out? I spent a lot of time understanding the industry and market to find the space my brand will best fit. I also made sure I had the necessary skills to build the brand as organically as possible and be clear of what resources can help us achieve. It is a constant struggle to balance both creative and business priorities given limited time and resources, especially when covering the tiniest details up to the big-picture business strategies. What are you most excited about in this new business of yours? That will definitely be perfecting the designs and seeing how both the local and international audience react to the brand. 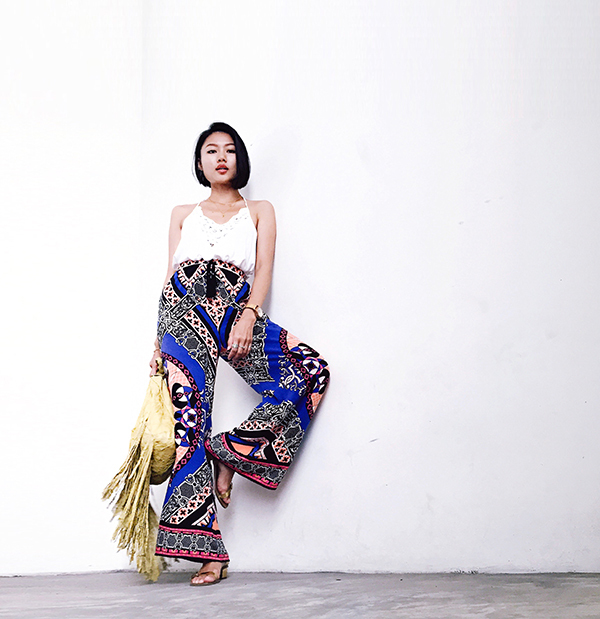 I really want to influence people to be more open to the bohemian fashion and lifestyle in Asia with the designs. You can expect to see some luxurious fabrics and silhouettes. The first collection will deliver the brand’s vision on the functionality of clothing, and how liberating the bohemian style can make you feel. I can't wait to show you the creative and social elements at the core of the brand! What’s the name of your clothing label, and what can people expect from it? Kalaia Label is a fusion of the original bohemian attitude and contemporary design. It's very focused on bringing functionality and versatility on top of aesthetics in our designs. Everything I do, I keep in mind that it is for the modern day woman that is confident, opinionated, and free-spirited. I want to make high-end quality clothing accessible to those who are already bohemian converts, as well as people who just want to experiment with their personal style. What's the story/inspiration behind the name of your label? Kalaia is a variation of ‘Calla’ in Calla Lily, which is actually neither calla nor lily. It was named for its magnificent simple beauty but is in fact full of ironies and deeply complex in symbolism. It represents both purity and lust, celebration and mourning, beauty and curse, femininity and masculinity. I fell in love with this emblem of dichotomy that resonates with the Kalaia woman, who is free to choose her own identity in both form and spirit. She is elegant, sophisticated and yet much more than her appearance. The brand is really a cross of the bohemian attitude and understated luxury (which is ironic in itself), with a touch of romance and rebellion. I want the meaning behind the brand to remind modern women to be confident about their identity, seek adventure and advocate freedom. The nuances of duality and emotion can be seen through the functional, versatile and timeless designs, and I want women of all heritage, culture and size to be able to freely express these through Kalaia. What is your advice to fashionistas who are also thinking of venturing into creating their own clothing line? I can't stress enough on the tons of homework you have to do before even starting to think of doing a real business. Finding and knowing your market and what you are passionate about is key, and this can be a very long and emotional process. Never rush into anything before you feel completely right and sure about it. When you finally embark on the journey to building and growing your brand, every single day is filled with so much excitement and anxiety at the same time. If you stay true to your passion and adopt a resilient attitude, it will definitely take you a long way. 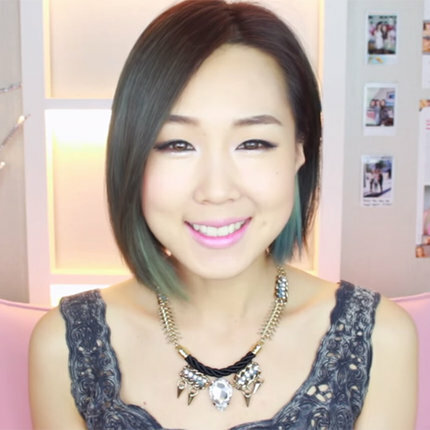 Thinking of trying out Bohemian-inspired looks? 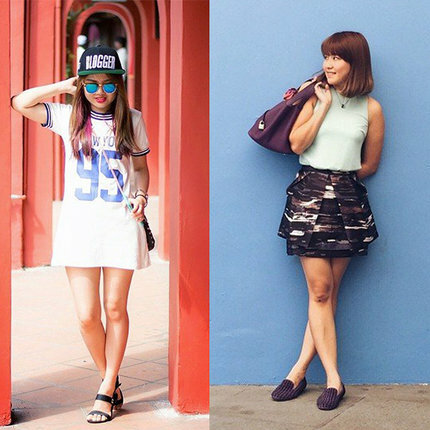 Snap and share your OOTDs with our Fashion Community! Ted Baker releases their Spring/Summer Collection and we feel like we're on Cloud 9! The collection comes with a palette of punchy pinks, pretty pastels, floral motifs, and modern graphic prints. It bursts into life with flashes of bold prints, strong textured fabrics, and colours so vivid they may just be a pigment of your imagination. Ted Baker’s tailoring also brings luxe in the form of metallic snake prints with waffle textures and beautiful atmospheric floral prints--displaying a fresh take on the playful combination of floral and architectural structure. To add to their dreamy line-up is their TUX Collection. A whim of sophisticated and elegant minimalism. Stand-out pieces in black and white give a crisp yet beautiful feel, offering a modern take on glamour in the workplace. Ted Baker's collection is indeed a dream worth wearing!